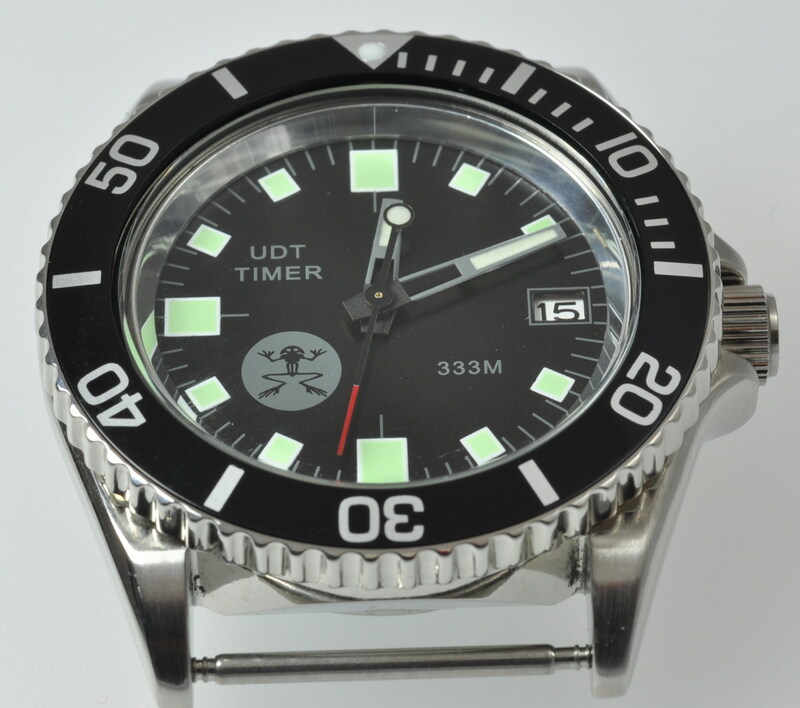 UDT Froggie SKX031 - DAGAZ WATCH LTD.
Jake.....this is the watch that I emailed you about. This watch would be priceless to me if you could build it. what seiko model is this?